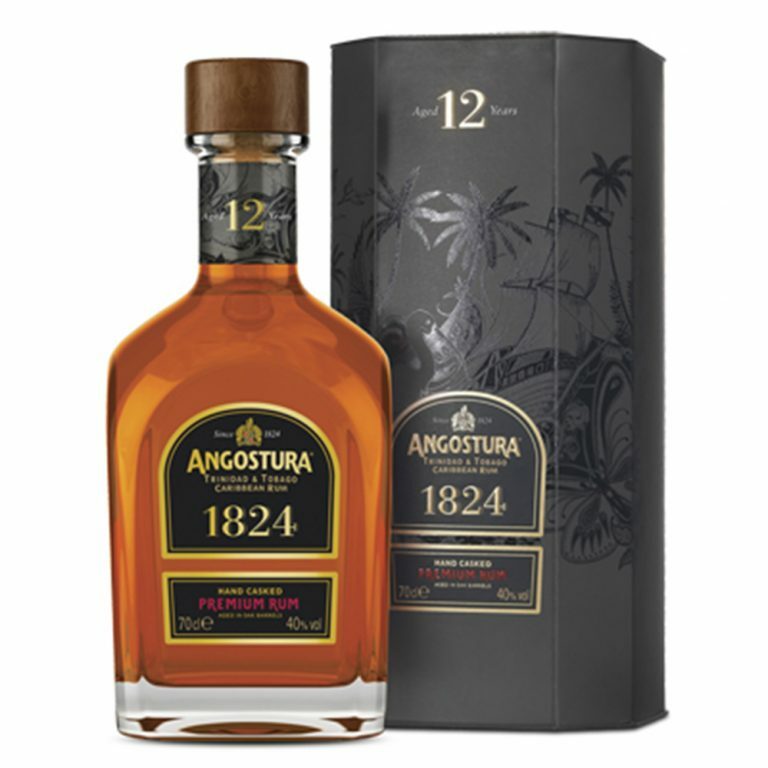 Angostura 1824 Limited Reserve is a blend of the finest mature rums, hand-picked by the master blender from select casks. 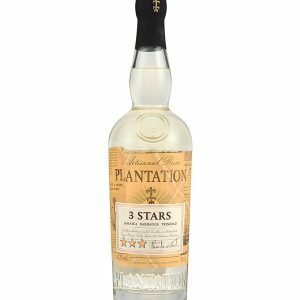 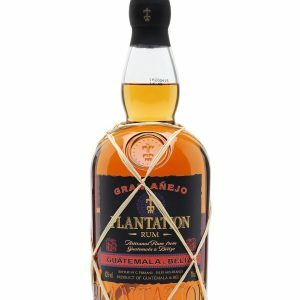 These rums are aged in charred American oak bourbon barrels for a minimum of 12 years and then skillfully hand-blended and re-casked. 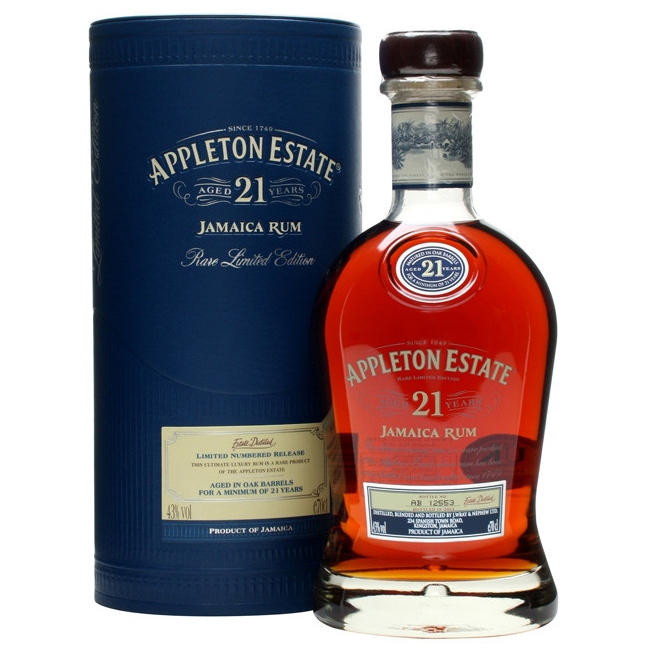 Upon the rum’s optimum maturity it is hand-drawn, filtered and hand bottled. 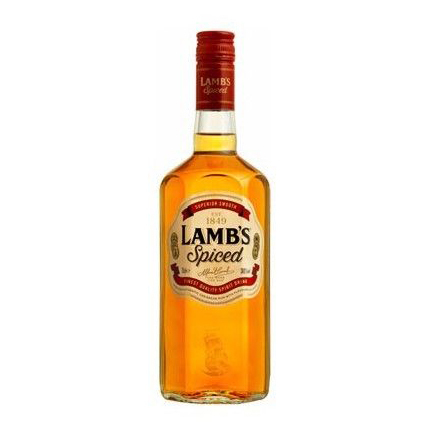 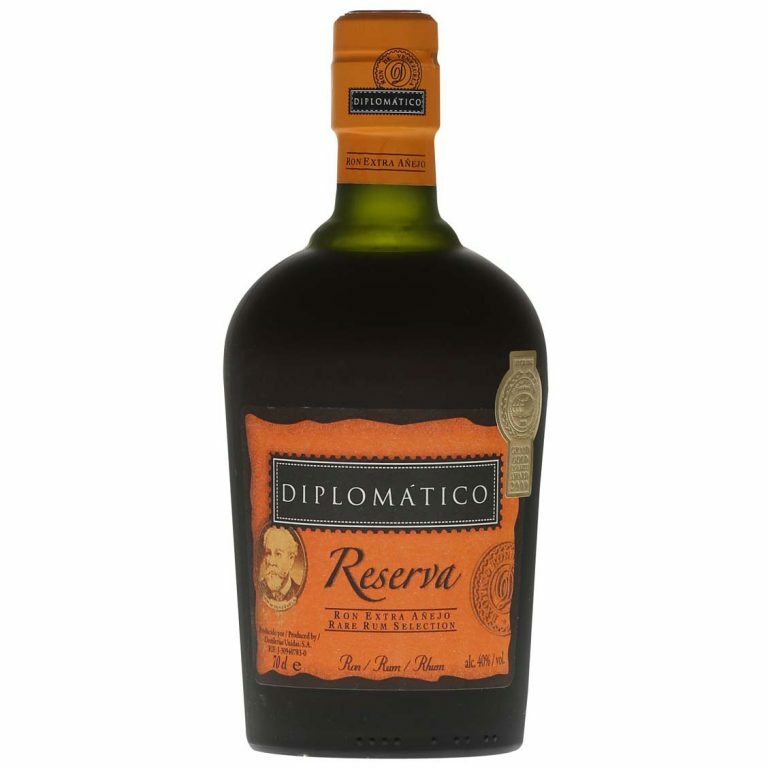 The rum itself excudes a rich bronze color with a seamLessly smooth texture and well rounded, medium to full body. 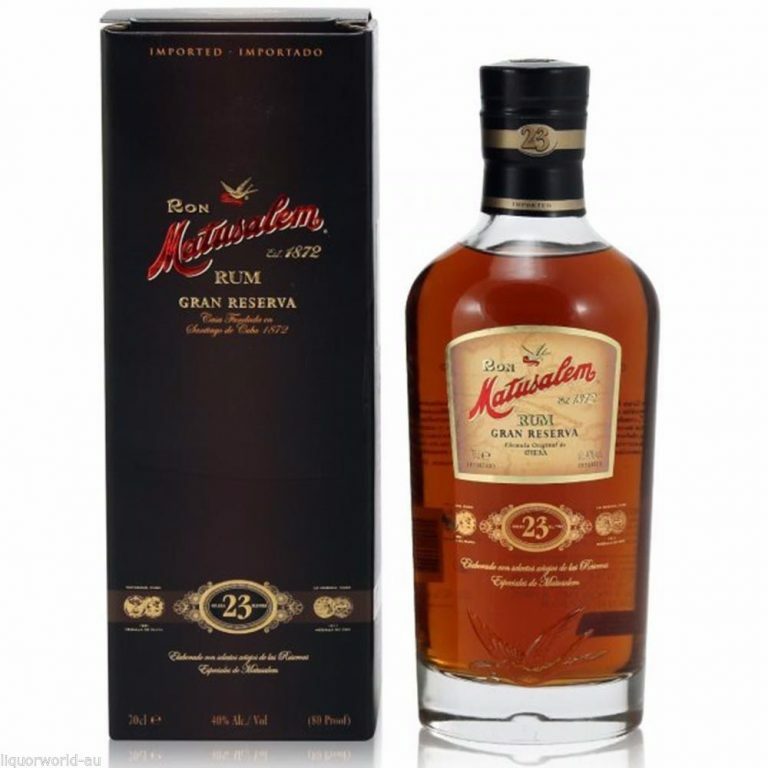 The bouquet is seductively rich with aromas of sweet molasses, vanilla, honey, spice and cognac-like notes. 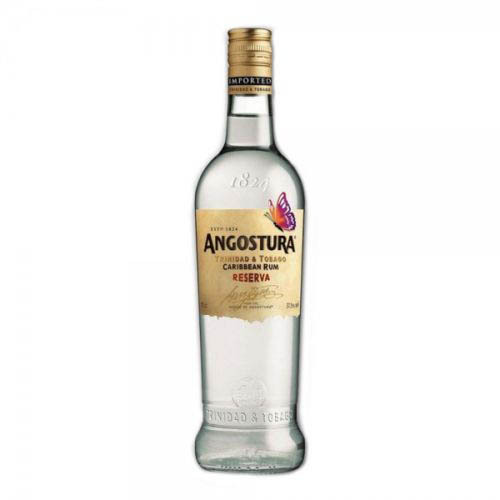 The palate of Angostura 1824 offers presents mouth-watering flavors of honey, fruit, chocolate, spices and herbs. 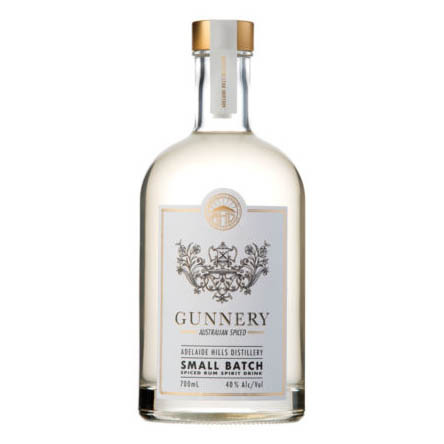 The finish is remarkably long and flavor-packed.